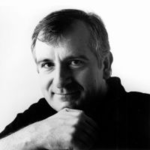 After years of reflecting on the absurdities of life on other planets, Douglas Adams teamed up with zoologist Mark Carwardine to find out what was happening to life on this one. Together they lead us on an unforgettable journey across the world in search of exotic, endangered creatures - animals that they may never get another chance to see. 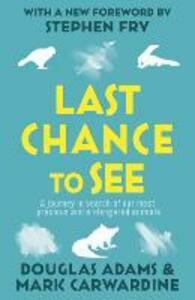 They encounter the animal kingdom in its stunning beauty, astonishing variety, and imminent peril: the giant Komodo dragon of Indonesia, the helpless but lovable Kakapo of New Zealand, the blind river dolphins of China, the white rhinos of Zaire, the rare birds of Mauritius island in the Indian Ocean. 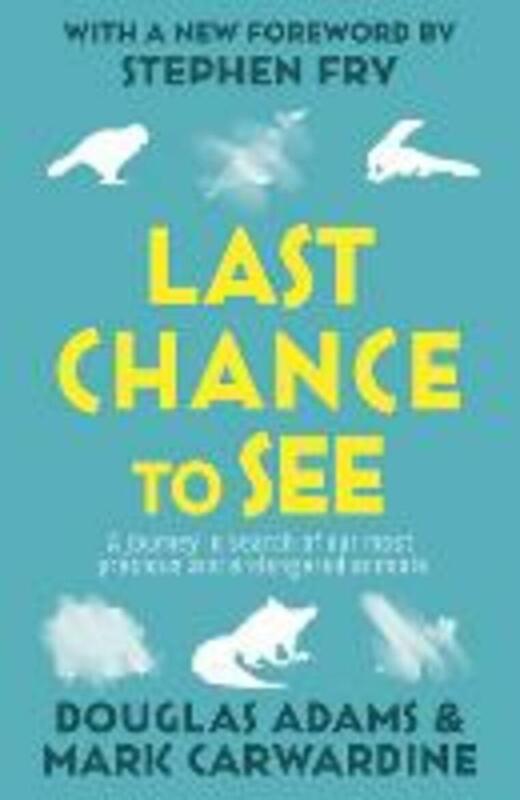 Both funny and poignant, Last Chance to See is the tale of an unforgettable wildlife odyssey - and a timely reminder of all that we must protect.